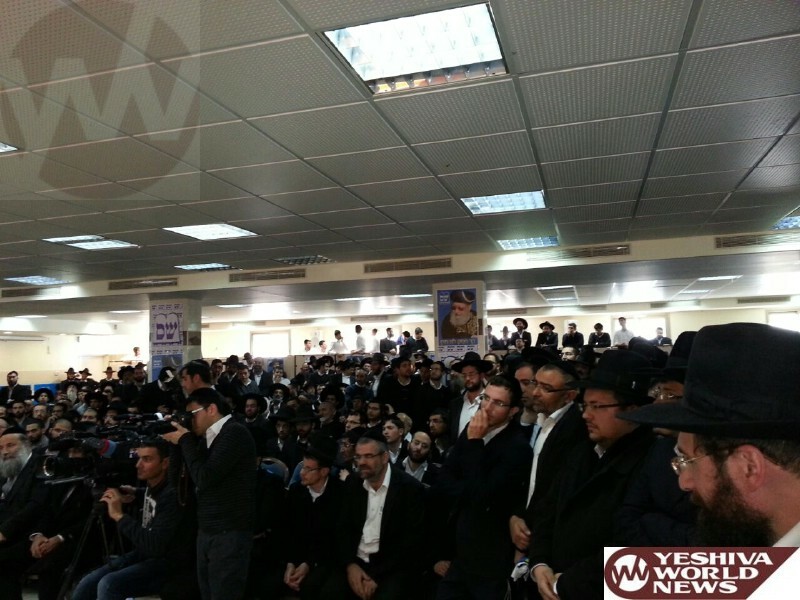 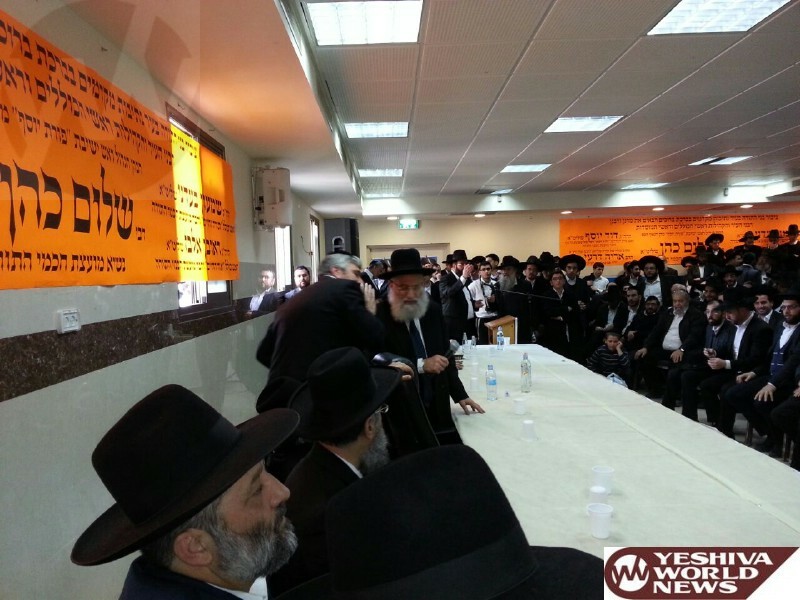 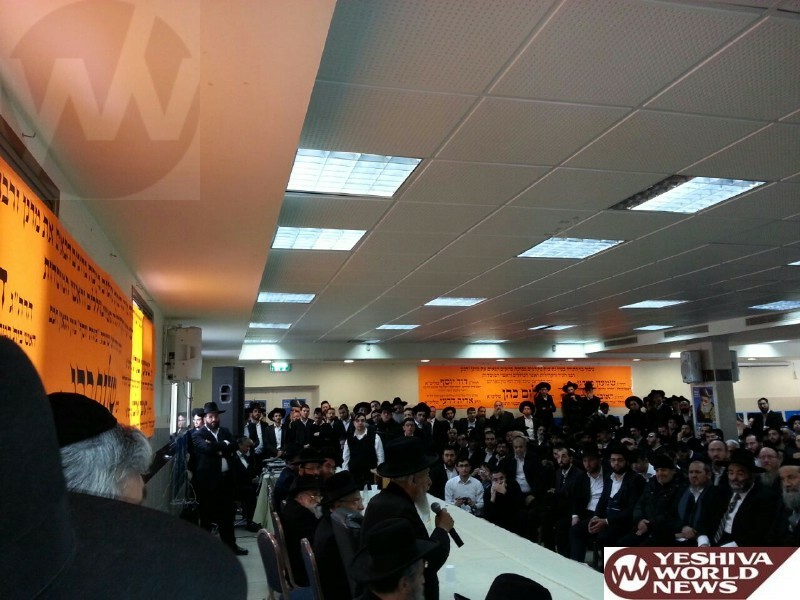 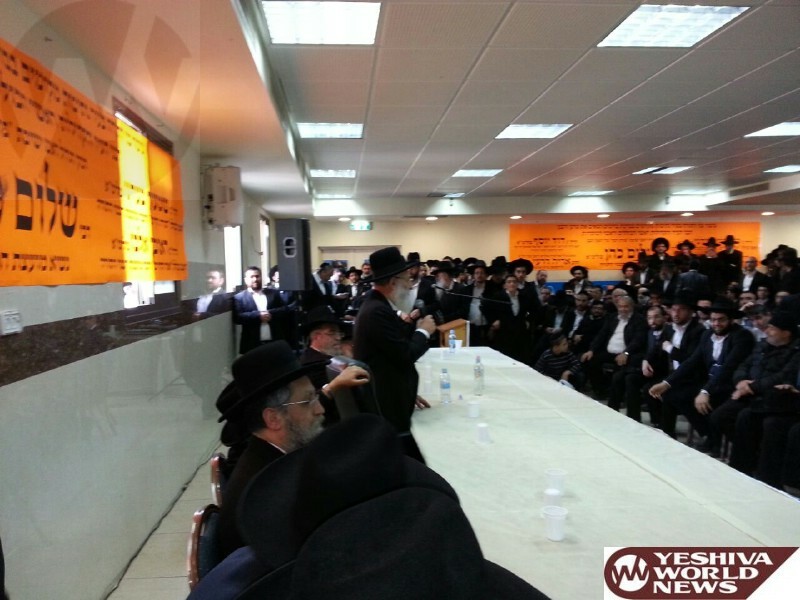 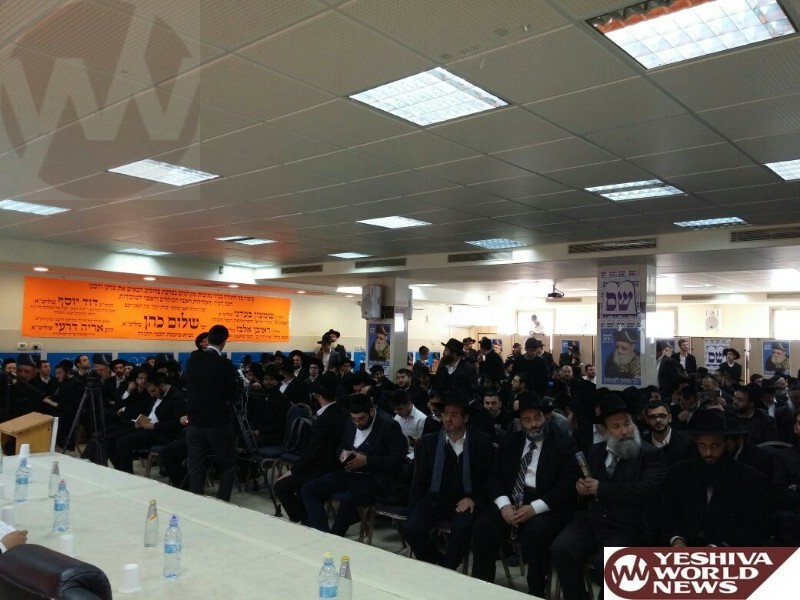 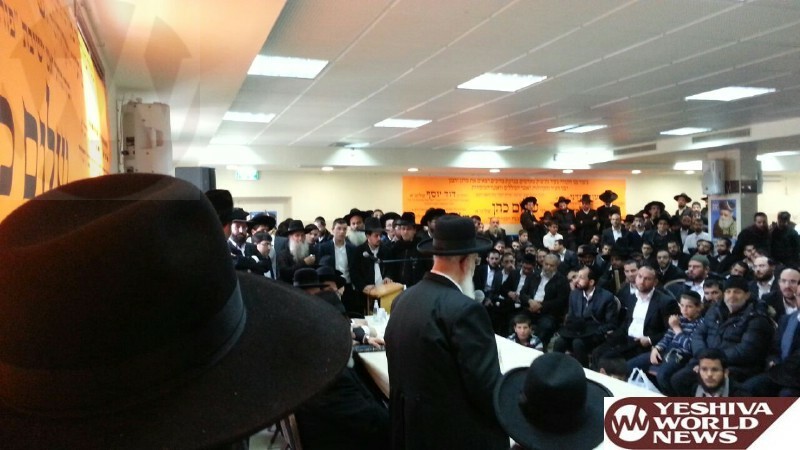 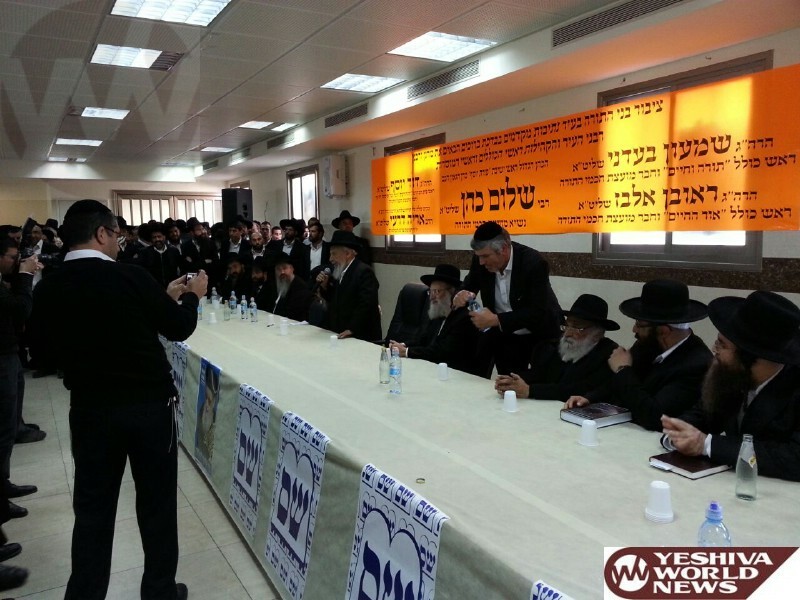 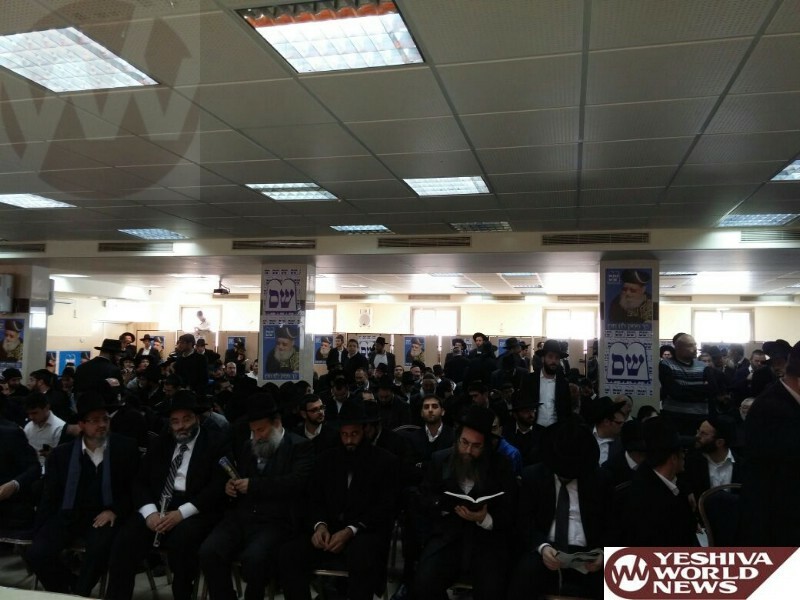 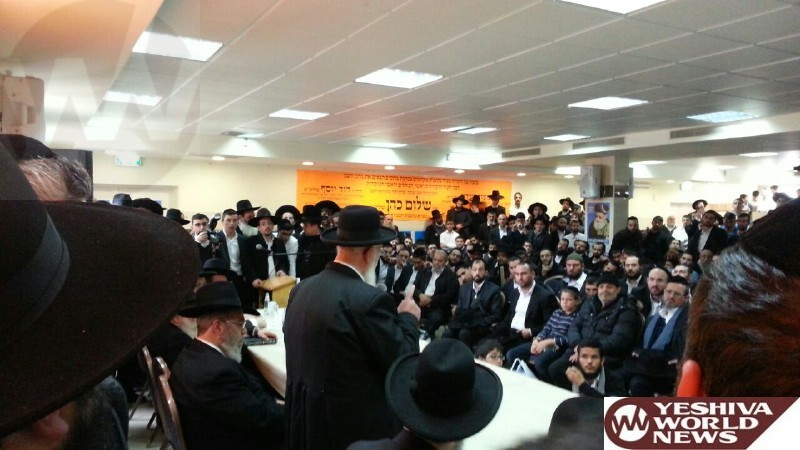 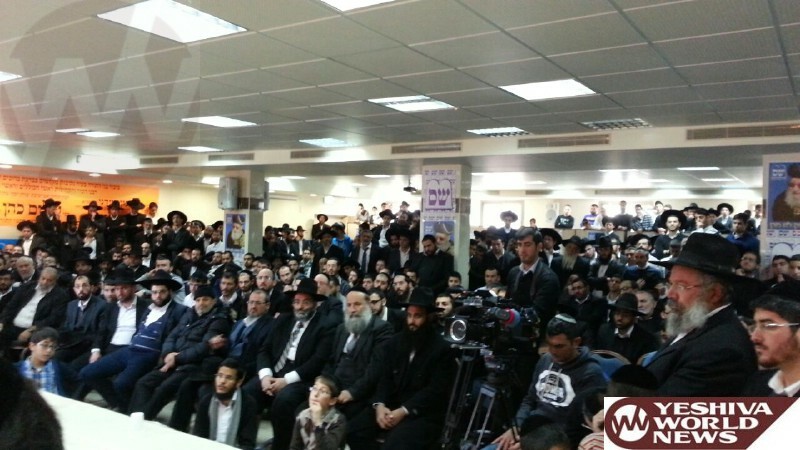 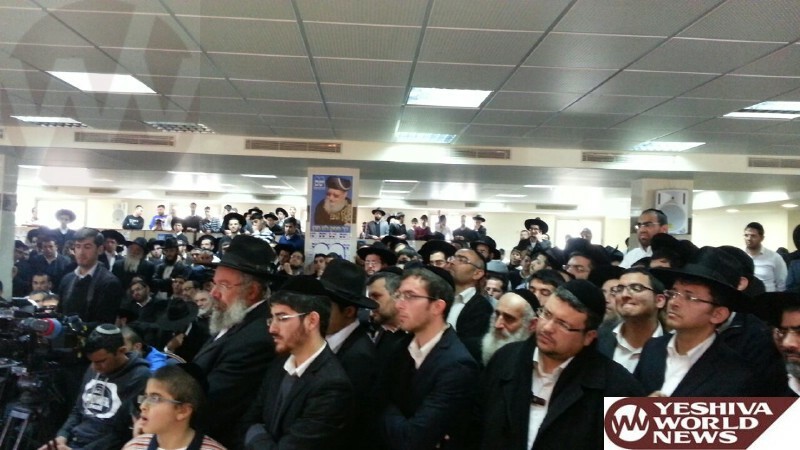 Once again Shas party officials used an election rally to insult and condemn the Yachad party. 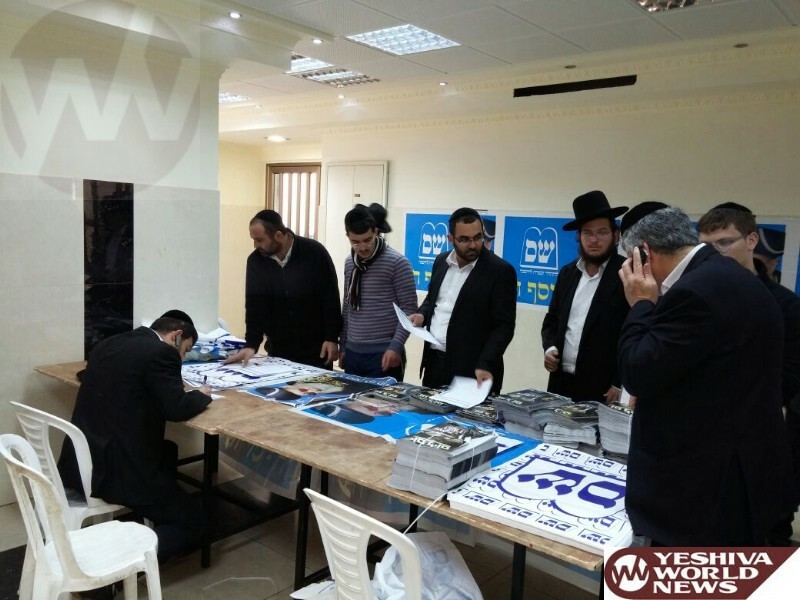 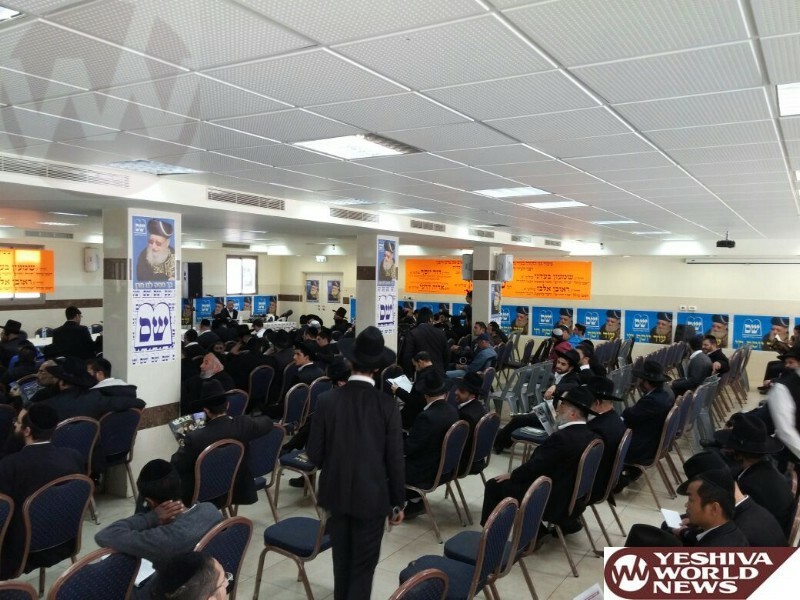 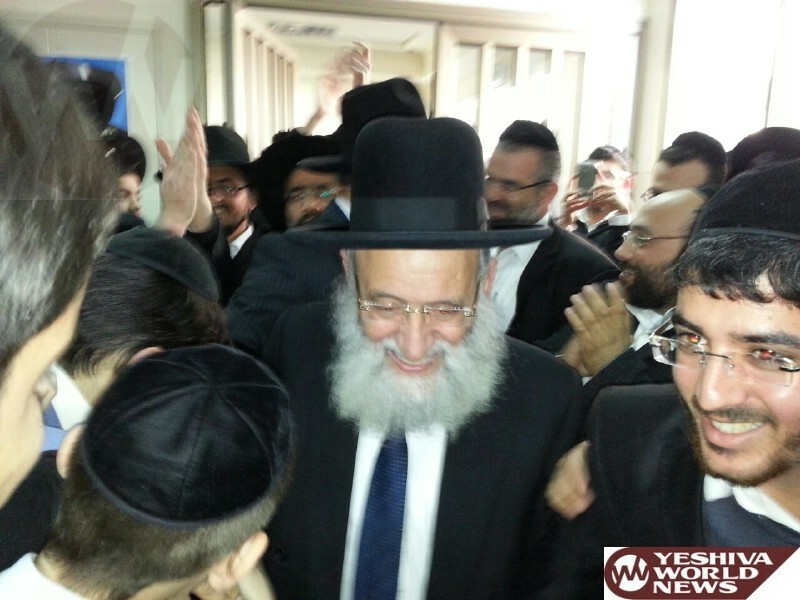 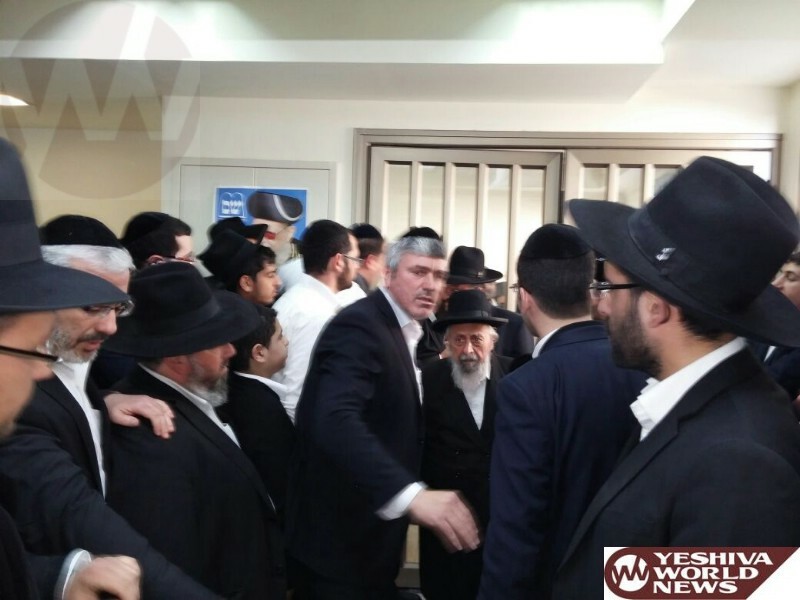 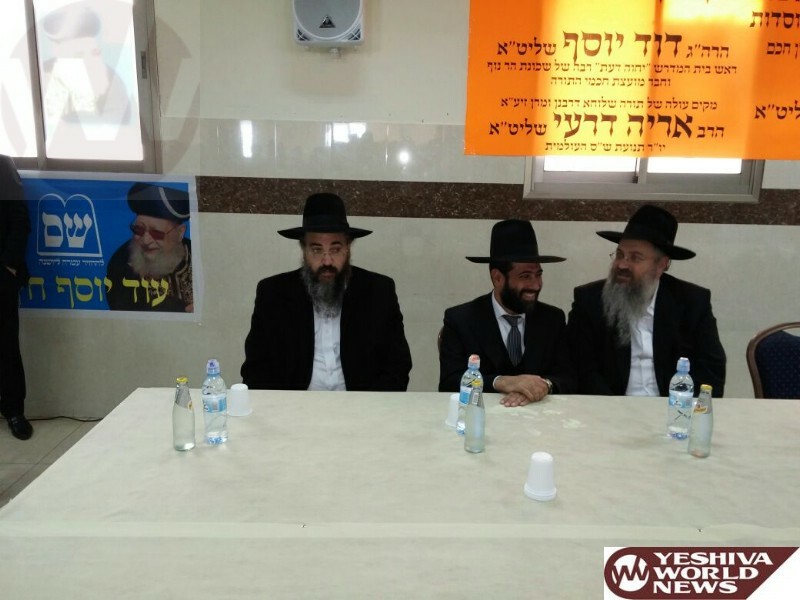 It appears Shas officials have little to sell other than Maran HaGaon HaRav Ovadia Yosef’s ZT”L legacy, preferring to use election rallies to bash the Yachad party. 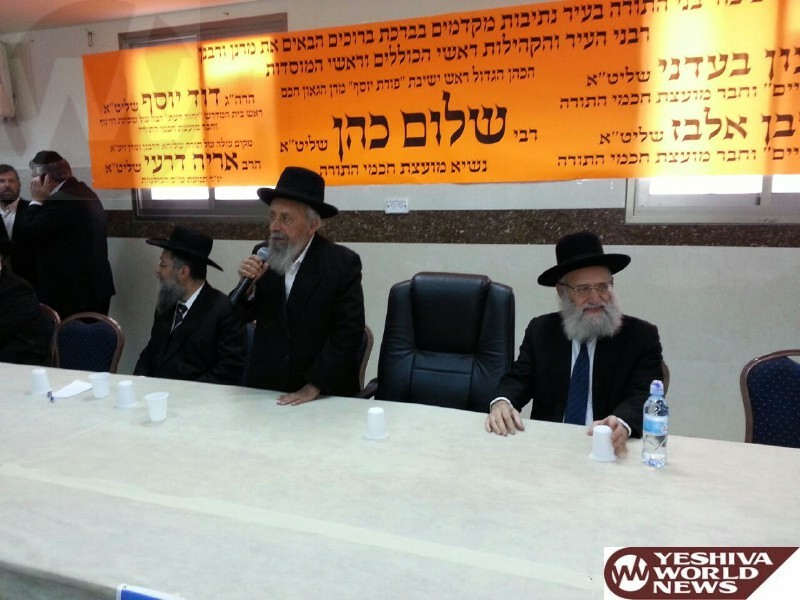 At the Netivot kenos members of the parties Torah Council; including HaGaon HaRav Shalom Cohen Shlita, HaGaon HaRav Shimon Ba’adani, HaGaon HaRav David Yosef and HaGaon HaRav Reuven Elbaz were present and took part in the assault against the party and the rabbonim who have come out in support of Eli Yishai’s new party. 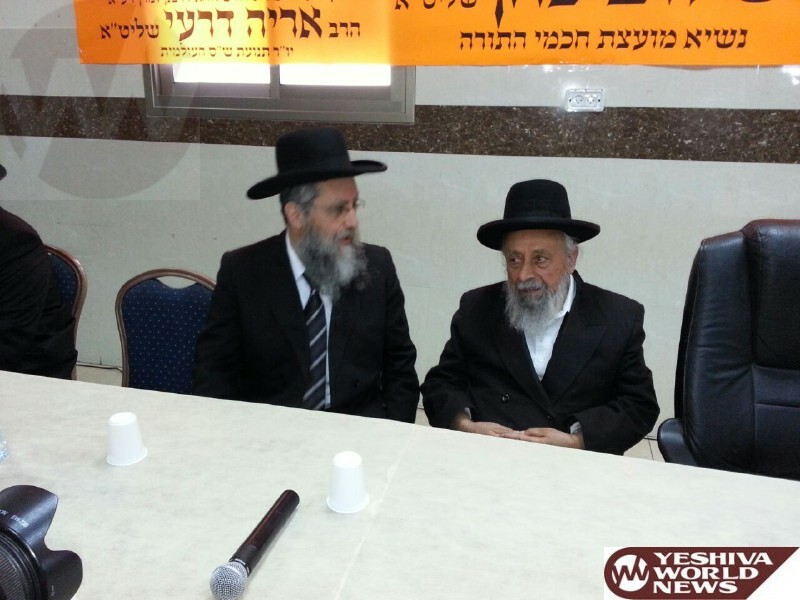 I’m sorry he didn’t insult Yachad he said that a brake of is not אחדות I think most people understand this.